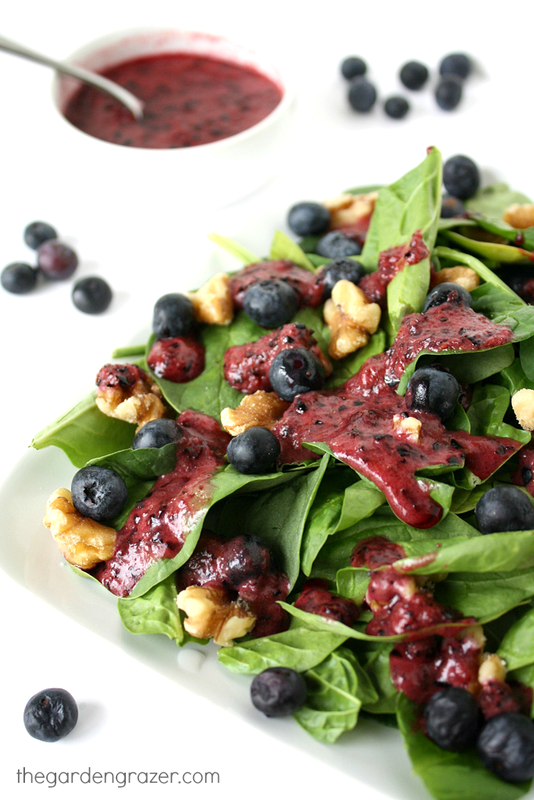 This week, we’re featuring in-season swiss chard recipes that are perfect for the colder months. 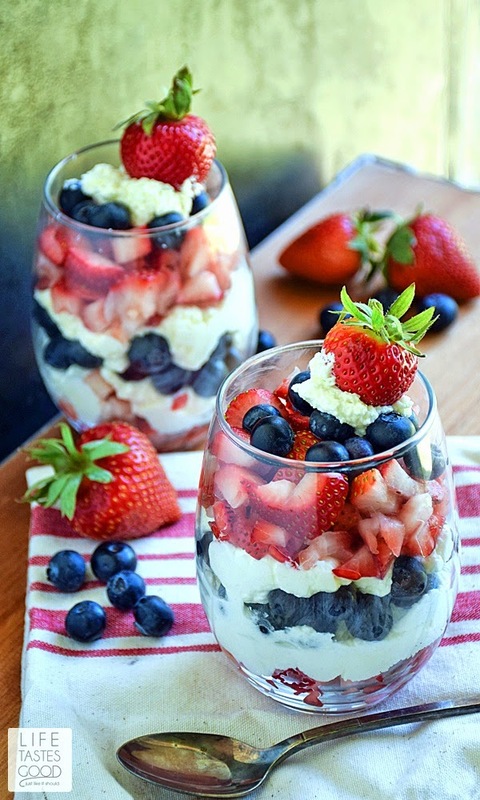 First up, work it into breakfast with Baked Eggs with Spinach and Swiss Chard. Make easy and healthy Pinto Bean and Swiss Chard Burritos for dinner. Make One-Pot Chicken and Rice with Swiss Chard for a taste of classic comfort food. This classic Chickpea Tomato Minestrone lets swiss chard shine. Whip up Swiss Chard Stuffed Flank Steak for an impressive entrée. Spaghetti with Cauliflower and Garlicky Swiss Chard Gremolata is veggie-packed. A simple Shrimp and Swiss Chard Saute can be easier and tastier than takeout. This week, we went spicy with the in-season, peppery veggie you love in inventive radish recipes. First up was a light and refreshing Radish Pineapple Mint Quinoa Salad, perfect for summer. 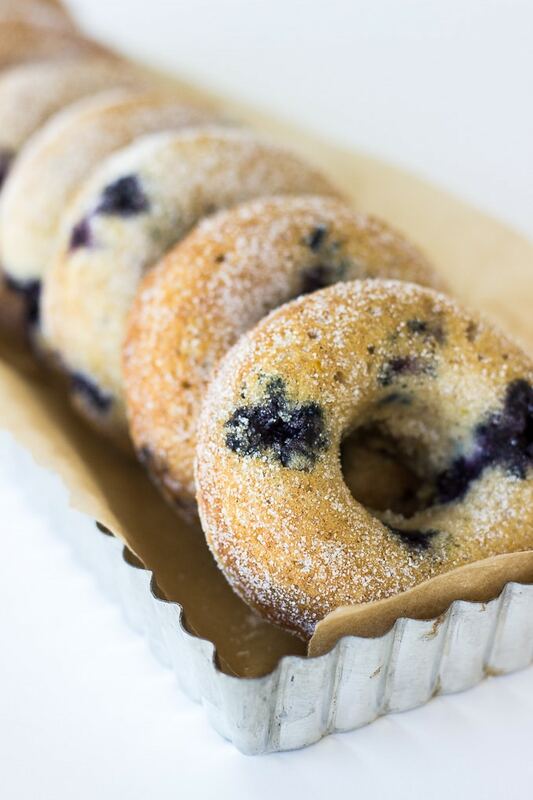 Don’t waste the greens from your farmers market find. Make Radish Leaf Pesto. Radish Greens: Transform them into Pesto! 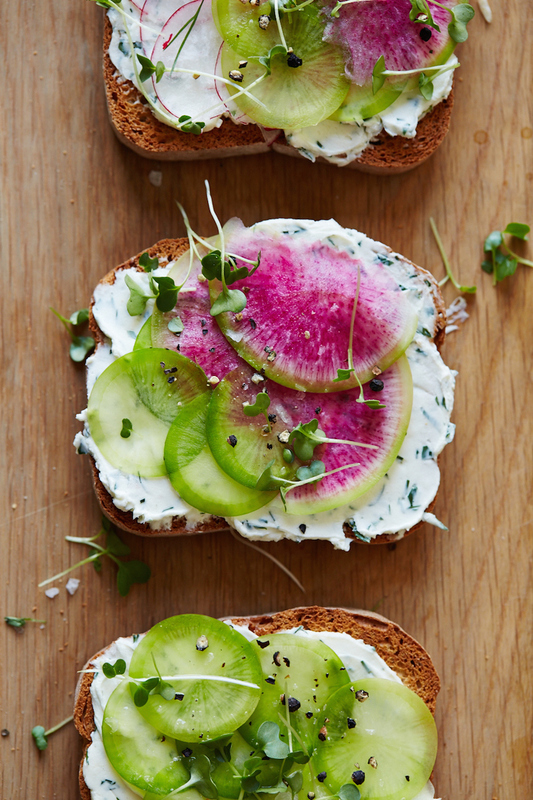 These fresh Herbed Goat Cheese and Radish Tartines are a super simple party food. 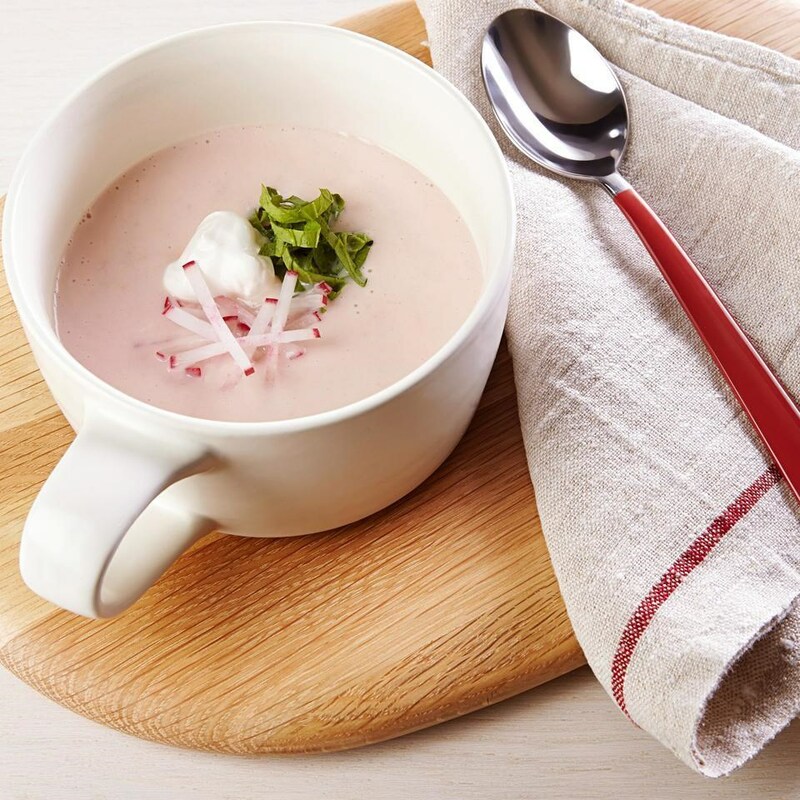 This Creamy Radish Soup is a unique way to eat your veggies. Spring Pea & Roasted Radish Risotto is tonight’s deliciously in-season entrée. 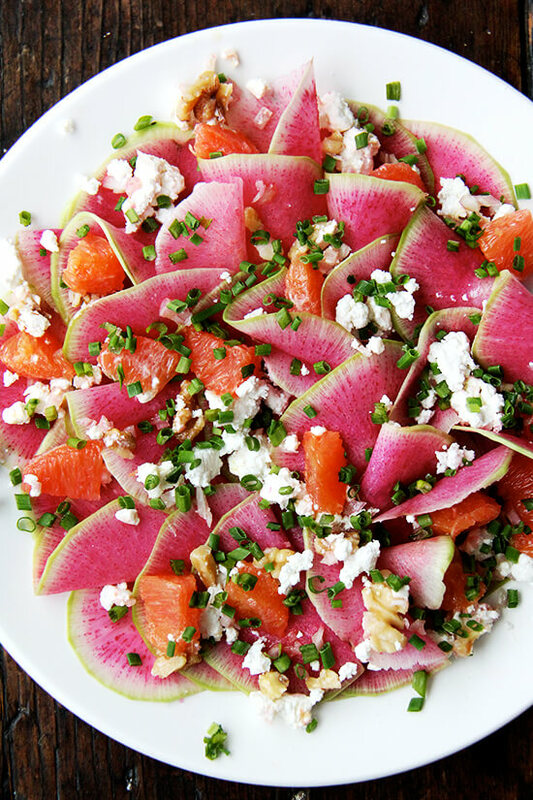 Try this Watermelon Radish, Orange, and Goat Cheese Salad for a refreshing side. Hearty Steak Tacos with Cilantro-Radish Salad won’t disappoint your taco craving. 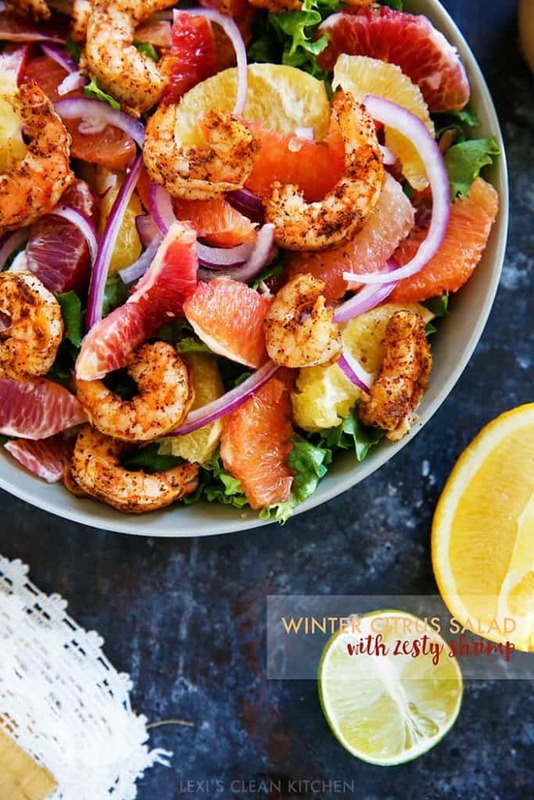 Make use of the in-season citrus fruit with sweet and savory grapefruit recipes you’ll love that are also healthy this week. First up was a trendy lunch option, Grapefruit and Avocado. 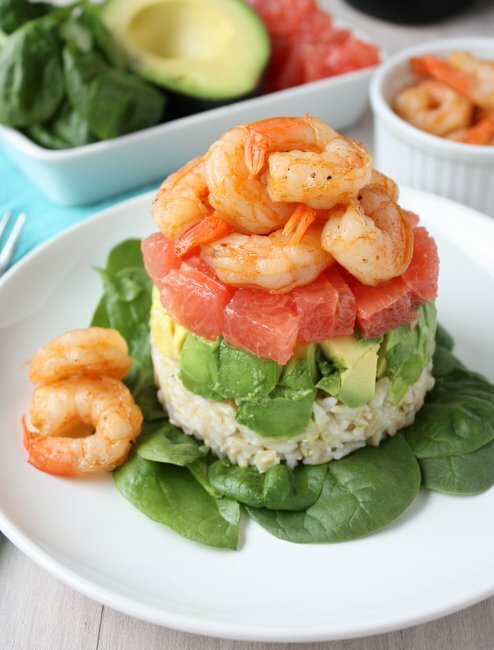 This Grapefruit, Avocado, and Shrimp Salad makes the perfect party appetizer. Ruby Red Grapefruit and Cranberry Chicken is a tangy and delicious entrée. 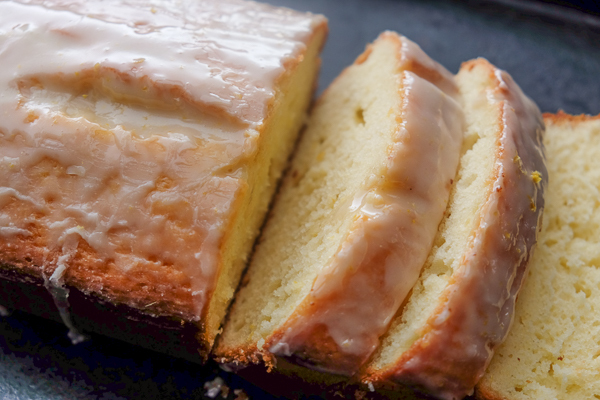 This light Grapefruit Yogurt Cake makes a tasty breakfast or dessert. Glazed Salmon with Spicy Grapefruit Relish is a savory twist on your favorites. This Spicy Shrimp and Citrus Salad is filling enough for a light summer dinner. 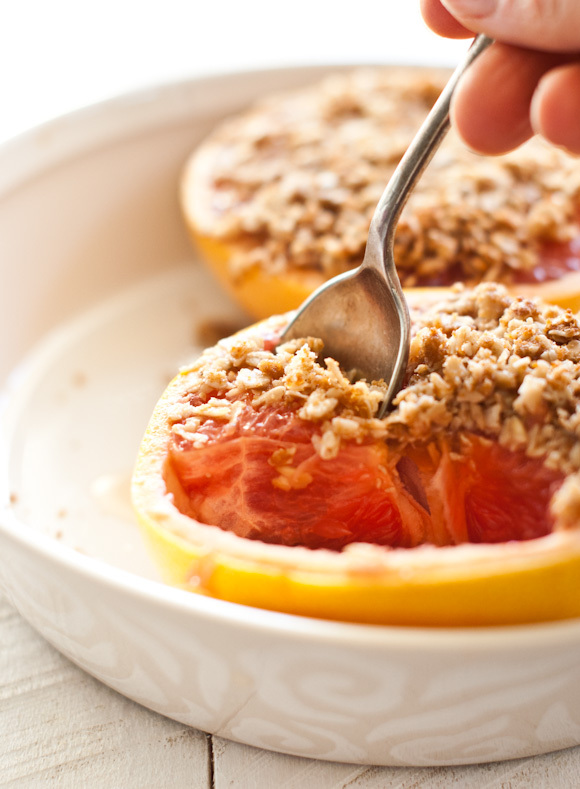 Baked Grapefruit with Coconutty Crumble is the weekend brunch you want.